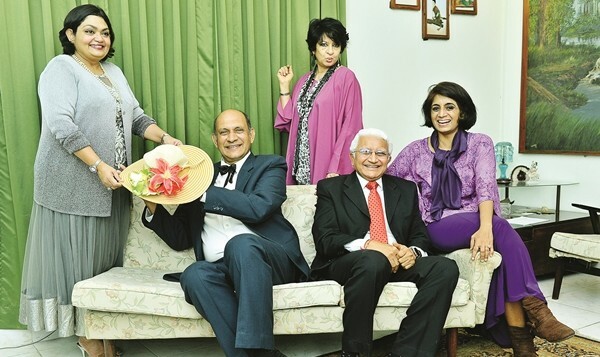 Indiaa��s oldest English theatre group, The Madras Players, is back with another Neil Simon comedy, The Plaza Suite. A month ago, they had staged California Suite, directed by thespian PC Ramakrishna, which had received mixed reviews. But an unperturbed Ramakrishna says, a�?Reviews are someonea��s honest opinion. We do not rejoice at good reviews nor do we despair at mixed ones.a�? But he concedes that one does learn from them and assures us that, unlike the last time, this comedy will not have dated references. 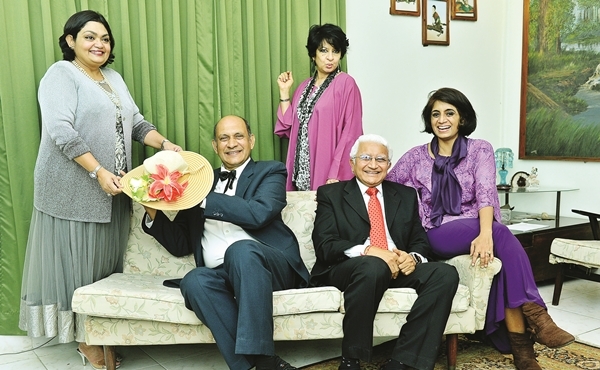 Designed as supper theatre, theA� comedy is directed by Ramakrishna, along with theatre veteran Tehzeeb Katari. With a few edits to fit the one-hour time frame, the 70-year-old says they chose the play because they wanted something light. a�?The two acts do not have any continuity,a�? he explains, because there will be a short interval after the first act. However, we are curious; in an era with new and interesting stories, why do they focus on plays from the late 1900s? a�?The period is unimportant. To me, there is just good and bad theatre,a�? 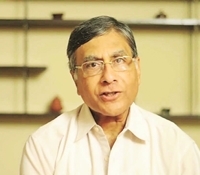 he says, adding that while young theatre groups are staging new plays, The Madras Players are renowned for staging the classics. The play revolves around two couplesa��visitors to Suite 719 of New Yorka��s Plaza Hotel. The first act follows Karen (Geetha Lakshman) as she unsuccessfully tries to rekindle the romance in her marriage. The second revolves around Roy (S Radhakrishnan) and Norma Hubley (Sharon Krishna Rau) who are trying to free their daughter who has locked herself in the bathroom on the day of her wedding. The only challenge, says Ramakrishna was working a�?in a space smaller than a theatrea�?. Next month, they will be collaborating with Crea Shakthi to stage Alfred Hitchcocka��s Rope.